Why did Jesus only bring three Apostles with Him? Why not let them all see the Glory of Father and Son? What did God's voice sound like? I mean, they heard God! Mark describes how white Jesus' clothes are ... I wish he had also described God's voice. What mountain were they on? Some scholars think it was Mt Tabor, some think it was Mt Hermon. After the event, Mark tells us the three Apostles wondered what "rising from the dead" meant. Why did they not ask Jesus more about that until they understood more? Or did they ask Him, and He didn't explain further? Some of these are not for us to know right now. Maybe someday. For now, we are left pondering the wonder of this miraculous event, and contemplating how we, too, can change to become more like Christ. Thank you Michael for thes equestions which keep us guessing. Why did the disciples not know what rising from the dead meant? 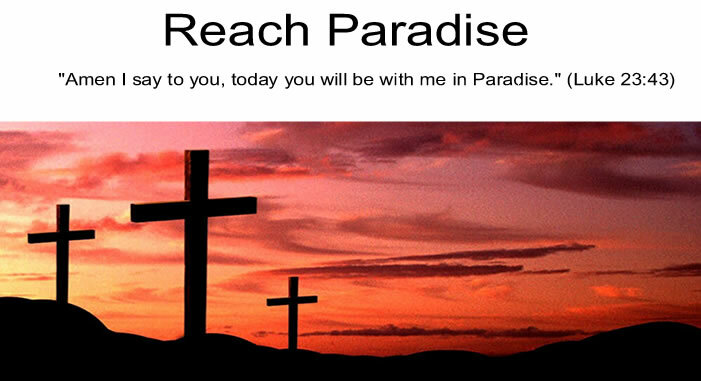 Did they not see Christ's miracles of raising Lazarus, and the young girl and others from the dead? 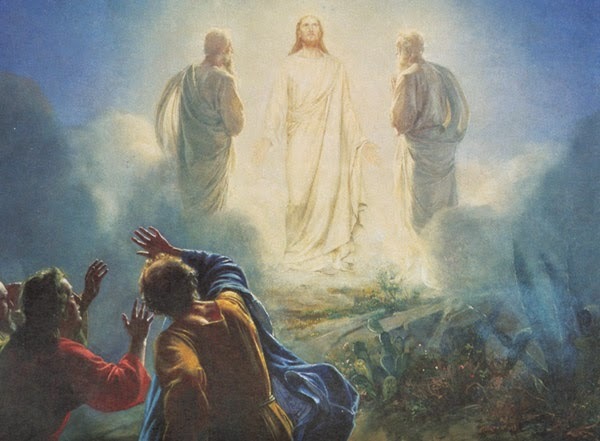 Or did all that happen after the Transfiguration? The only other time we "hear" God's voice was at Christ's baptism; but we are not told who was there. Was this before or after He chose the disciples? We're told in the OLd Testament that God spoke to Abraham and Moses. Again, no description of His voice. As you say, this is a mysterious passage. So many mysteries. Someday we will know all. On the question of why only 3 apostles- I think it prefigures the structure of the Church. There is a need for common people to have leaders, otherwise there is anarchy and chaos. To have 3 chosen Apostles reflects the structure of the Church: The Pope, the bishops including all ranks, and the priests. These three we look to for our connection to God, to administer the Sacraments and lead us in a Godly life. Victor - You raise some interesting points as well. I could blog forever just on the questions I have! Colleen - Yes, I hope so. If we are lucky to stand in the presence of our Lord, I hope He has the patience for all of our questions! Shirley - Thank you for sharing that! That makes sense.